Relax, Let Go, Surrender into Your True Feminine Essence! *Still your mind, learn to access the art of non-thinking & step into your body and all of the wisdom it holds. *Learn how to trust yourself and life and move away from old, out of date paradigms that continue to perpetuate struggle. 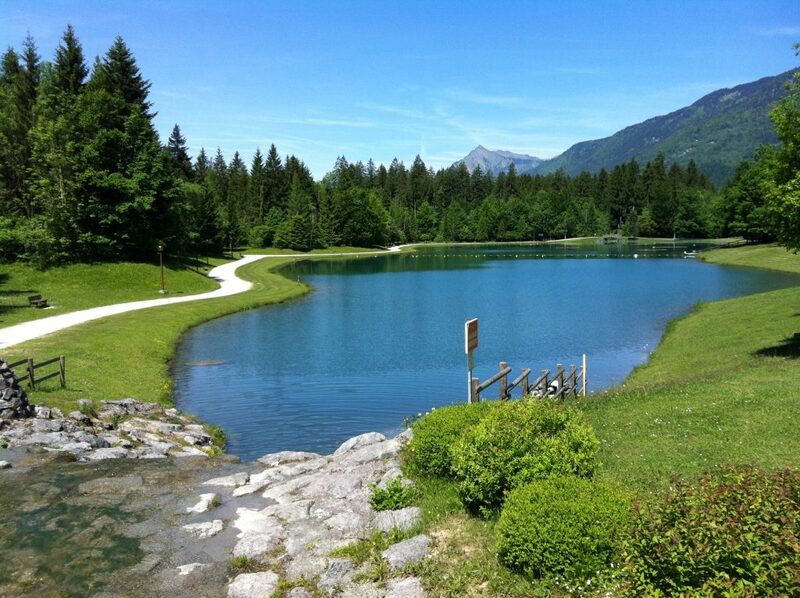 Location: The picturesque village of Samoens, Haute Savoie. The only French mountain resort listed as a national heritage site. *1 x 'Open to Receive' Deep Dive Guided Relaxation Session to help you receive your own innate wisdom and intuitive guidance. *20 minute check-in with Michele to ask any questions (depending on numbers attending). *Time in the afternoons to take a massage or beauty treatment, use the spa or go for a walk in the beautiful surroundings. This time is to be used for silent reflection and relaxation for the body, free from social media & over stimulation. Not included: Accommodation, flights, insurance, meals, beauty treatments/massage. *Optional add-on - 1 x 90 minute mentoring session with Michele (after the event & valued at €450) at the price of €150. This can be tailored towards your business or relationship. The luxury 'Residence Alexane' a brand new MGM Hotel & Spa accommodation. 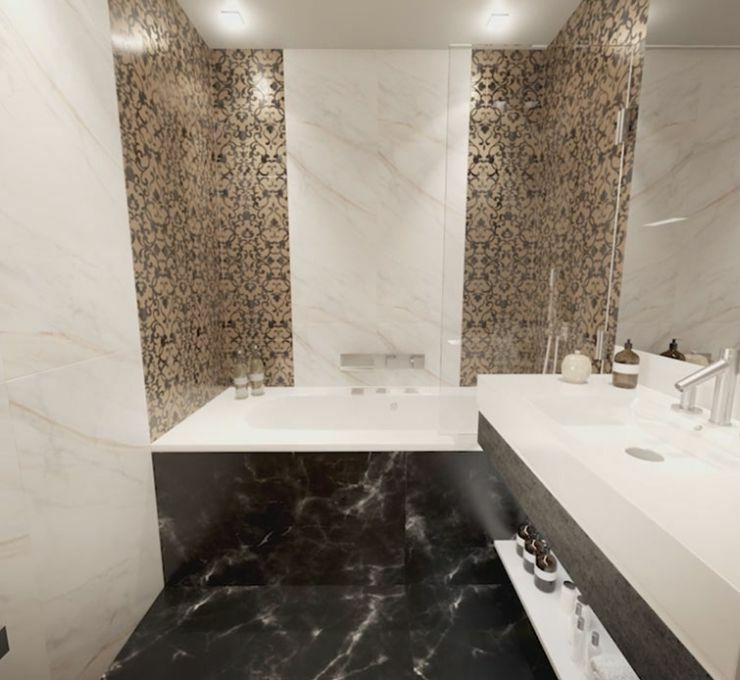 Les Suites Des Alexane, is a brand new 4 Star Hotel Residence with a refined atmosphere and elegant and multicultural interior chic style decor. 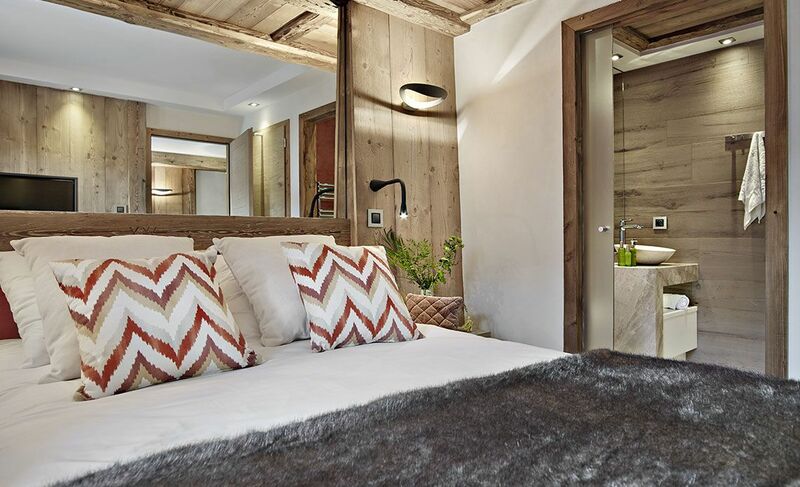 With a great location in the centre of historically listed Samoens village, this hotel enjoys a luxurious spa, with pool, jacuzzi, sauna, hammam and sensorial shower experiences plus beauty therapy services. The hotel has it's own Italian restaurant and Epicerie & Cafe bar, there also numerous restaurants in town and only a short walk away. It is also possible to book a suite at the hotel, which has it's own kitchenette if you prefer to cook for yourself. N.B when checking availability ensure that you choose the hotel option rather than the suites at Alexane. Workshop sessions will take place at the Hotel or outside weather permitting. Geneva Airport, Switzerland is served by all major air travel companies. This retreat does not include: flights, transfers, accommodation, meals, extra activities.